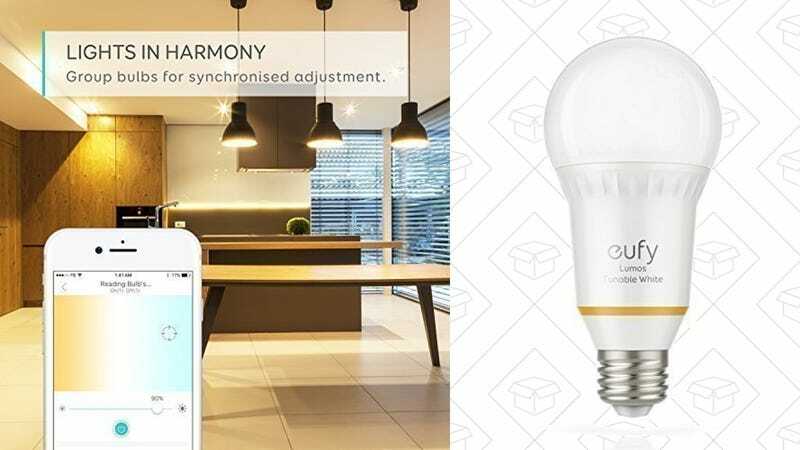 Anker makes smart light bulbs now, because of course they do, and you can get the tunable ones at a discount today. 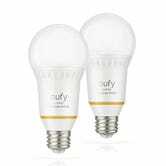 These bulbs can’t display the full RGB spectrum like a Philips Hue lamp, but it can hit any flavor of white, from sunlight-simulating daylight to Edison-style warm white. It sounds like a small thing, but different shades of light can seriously boost your productivity, or help you relax when it’s almost time for bed. I own a ton of full RGB-capable Hue bulbs, but 99% of the time, I’m just tuning them to different temperatures of white, so this is all you really need.